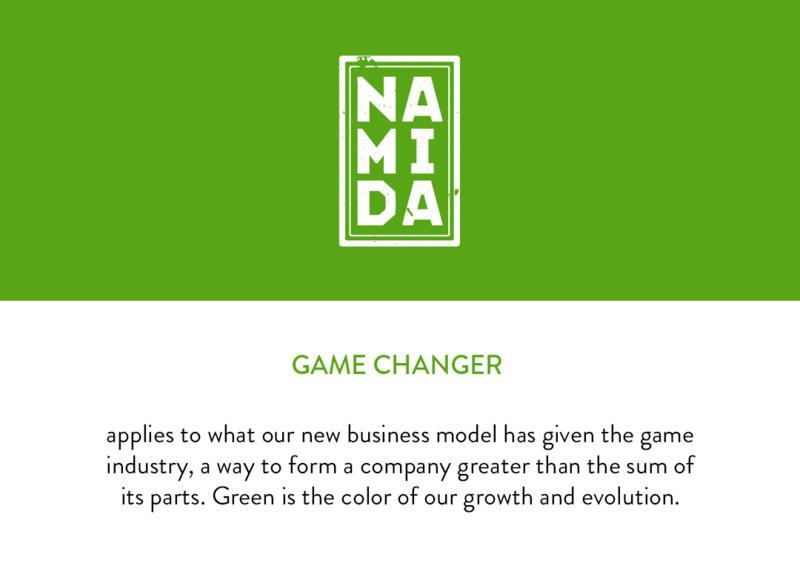 is a new game design company with a great vision. 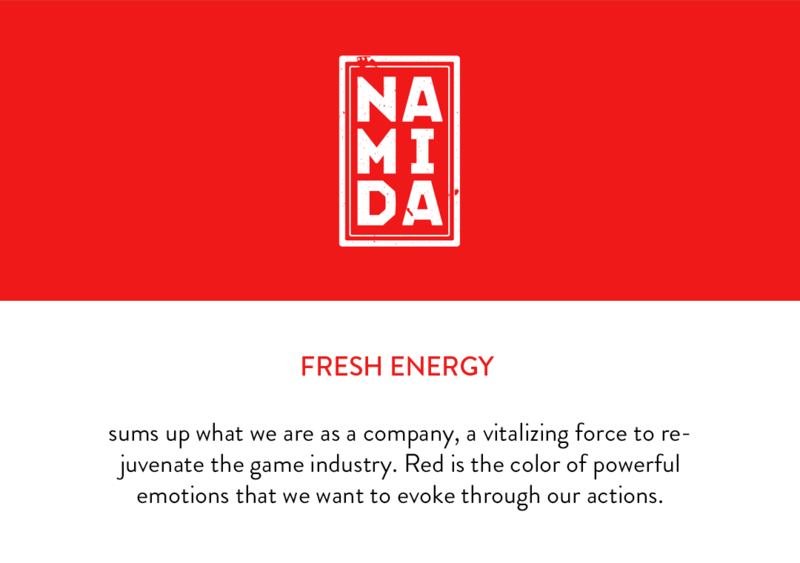 We aim to create brilliant games by polishing them closer and closer towards perfection. Battle for honey and glory in the sweetest action game on your mobile device. Lead an army of brave bees against the tyranny of foul flies. Choose your weapon, crush the enemy, and rank up. Taste sweet victory and rule supreme! 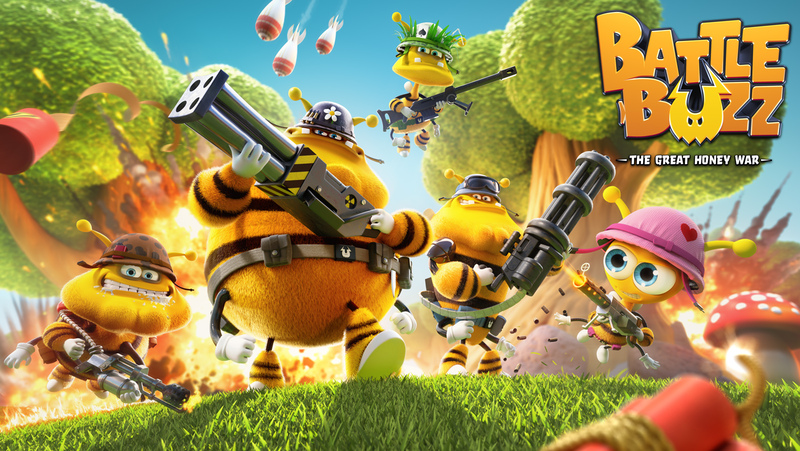 Battle Buzz: The Great Honey War is an action mobile game for iOS and Android. Join the Great Honey War! Train your brain in the bubble-popping game that keeps your mind sharp with levels of challenging fun. Give your IQ a boost while you enjoy our ever-changing backgrounds and bubbly themes. the King or Queen of your home city! 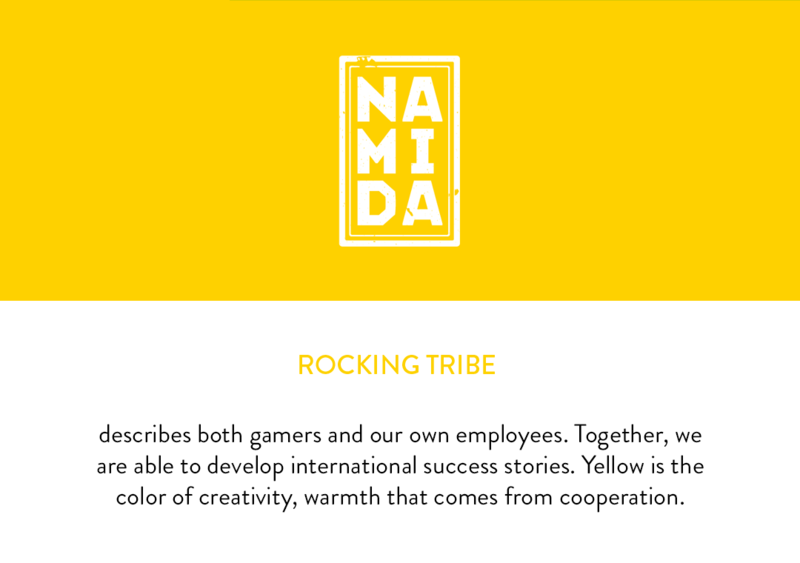 We are looking for an experienced Game Client Programmer who is self-motivated, goal-orientated and a strong team player. You take pride in your work, and know what it means to take responsibility and deliver quality focused products. 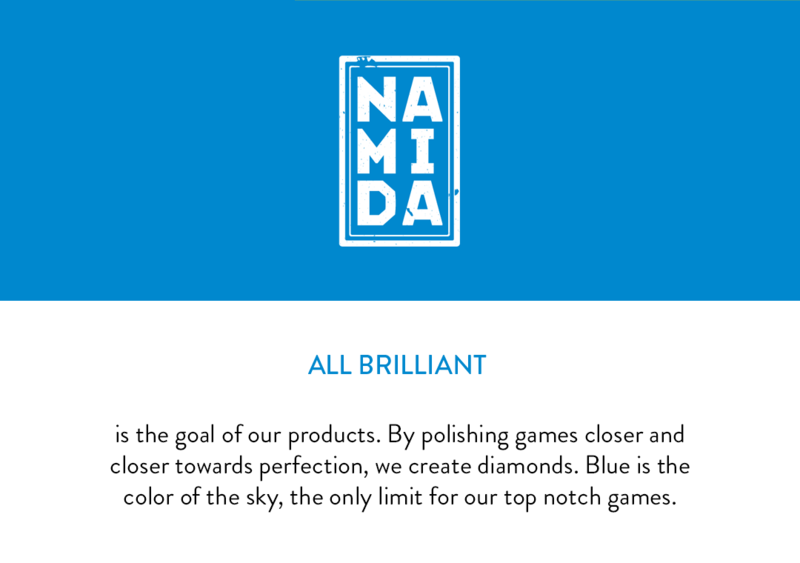 2016 NAMIDA DIAMOND FACTORY LTD.